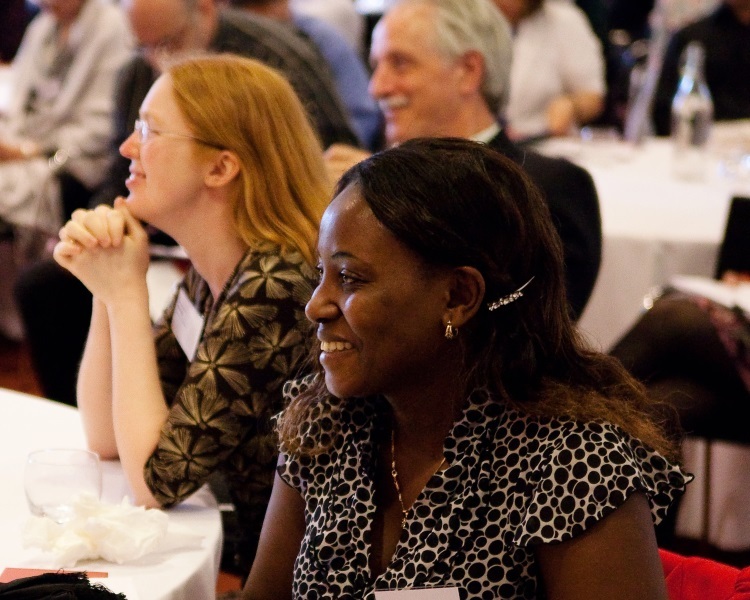 This year, the Society’s Annual Diversity Conference will examine the barriers to entry and progression in science, technology, engineering and mathematics (STEM) that impact underrepresented groups with a particular focus on bias. 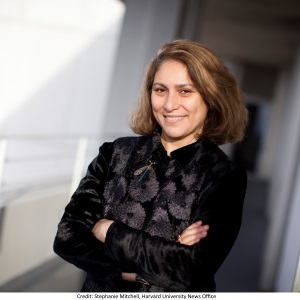 Harvard Professor Mahzarin R. Banaji, founder of Project Implicit will deliver an interactive seminar entitled 'Blindspot: Hidden Biases of Good People'. Project Implicit is utilised extensively in the field of unconscious bias. To see a summary of the day via tweet, you can see our 'Storify'. This conference is open to all and free to attend. It will be of particular interest to policy makers, the broad research community in both academia and industry, scientists and researchers, diversity practitioners, other academies and learned societies/professional bodies, research councils, leaders and managers. British Sign Language (BSL) interpretation and Speech-To-Text Transcription will be provided at this event. If you will be using either of these services please contact the diversity team (diversity@royalsociety.org) so we can cater for the right number. If you have any other specific requirements, please let us know in advance to enable us to make the necessary arrangements in advance of the day. Further information about accessibility is available via our website. Please contact the diversity team at diversity@royalsociety.org if you have any queries. Lucie is a Royal Society University Research Fellow based at the Mullard Space Science Laboratory, UCL’s Department of Space and Climate Physics, where she studies activity in the atmosphere of our nearest star, the Sun. In particular, Lucie is interested in understanding why the Sun produces eruptions of magnetized plasma known as coronal mass ejections. If these eruptions reach the Earth they can drive stormy space weather that causes problems with our electricity distribution, communications and navigation. Learning more about the Universe isn’t Lucie’s only passion, she also works to share what is learned with school students. Her commitment to education in the widest sense led to her becoming a governor at the UCL Academy. Lucie is very active in public engagement with science, sits on the Advisory Board for the Science Museum, is a presenter on the BBC’s Sky at Night and Stargazing Live programmes and is the Chief Stargazer at the Society for Popular Astronomy. In 2009 Lucie was the recipient of the Royal Society’s Kohn Award for excellence in public engagement with science. A lively panel discussion on the current barriers faced by researchers of all ages and solutions, tips and advice on creating a welcoming and supportive environment. Nike Folayan is Chartered Electronics Engineer with a doctorate in Electronics engineering. 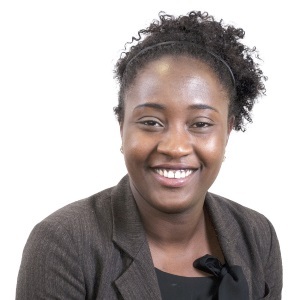 Nike is currently an Associate at WSP/Parsons Brinckerhoff, an engineering consultancy where she leads a team of telecommunications engineers working on a variety of projects within the transport industry including railways and the highways projects in the UK and Africa. Nike chairs AFBE a not for profit organisation which aims at challenging and inspiring people of BME origin to enter the field of Engineering and make enhanced contributions to their respective fields, and to local communities using Engineering as a platform. As Chair, Nike has been the project manager on various AFBE-UK’s projects and has delivered presentations and keynote addresses on diversity and inclusion at various seminars and conferences. She is also a Trustee at the Engineering Development Trust (EDT), on the Advisory panel of CareersReady at Lambeth College and on the diversity panel of the Science Council. 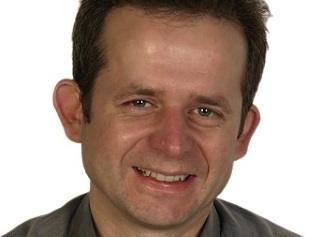 Dr Mark Richards has a BSc in chemistry and a PhD in Atmospheric Physics. He is co-founder of Imperial spinout Duvas Technologies, a technology business specialising in air quality monitoring and wireless air sensing. He is a Senior Teaching Fellow and Head of Physics Outreach at Imperial College London. In addition to UG and PG teaching, Mark has set-up numerous widening participation and outreach programs that aim to encourage more students from underrepresented groups to pursue STEM as viable study routes and career choices. 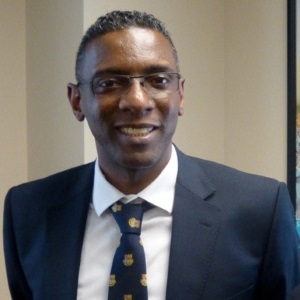 He has also contributed to STEM-related outreach initiatives in the EU, US, and Caribbean. 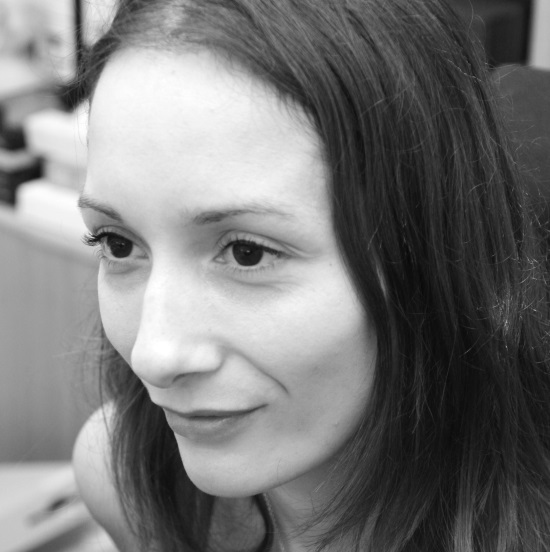 Seralynne Vann is currently a Wellcome Trust Senior Research Fellow in Basic Biomedical Science, based in the School of Psychology, Cardiff University. Prior to that she held a BBSRC David Phillips Fellowship for 5 years. She is a neuroscientist researching the role of the limbic system in memory and amnesia and has published over 65 peer-reviewed papers on the topic. Seralynne suffers from a physical disability causing, amongst other things, chronic pain and mobility issues; for 15 years she has been finding ways to overcome the difficulties associated with disability in order to establish a successful research career. Bernd is a Molecular Biologist. Following undergraduate studies in Cambridge, Bernd received his PhD in 1992 for work at the Ludwig Institute for Cancer Research, London. He carried out postdoctoral research at the Ontario Cancer Institute, Toronto, the Fred Hutchinson Cancer Research Center, Seattle and at the University of Innsbruck. Bernd was associate and then senior editor at Nature from 1999 until 2002 and subsequently chief editor of Nature Cell Biology. He joined EMBO in 2009 as chief editor of The EMBO Journal and Head of Scientific Publications. 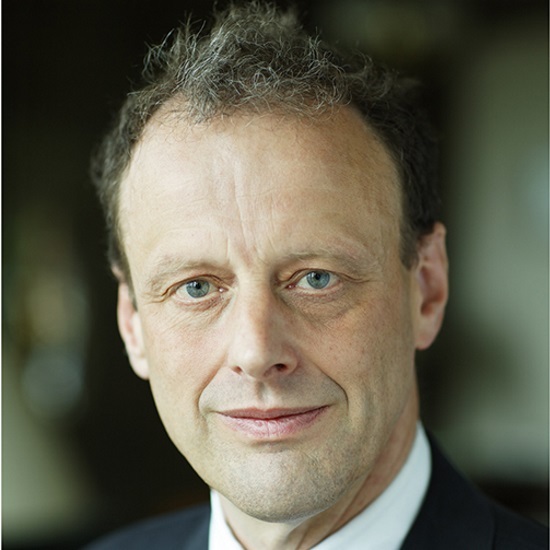 Richard Jones is Professor of Physics and Pro-Vice-Chancellor for Research and Innovation at the University of Sheffield, where he has responsibility for all aspects of research, knowledge exchange, industrial partnerships and commercialisation. He is also a Council Member of the Engineering and Physical Sciences Research Council. He has a first degree and PhD in physics from the University of Cambridge, and following postdoctoral work at Cornell University, USA, he was a lecturer at the Cavendish Laboratory, Cambridge, before moving to the University of Sheffield in 1998 as a Professor of Physics. He is an experimental polymer physicist who specialises in elucidating the nanoscale structure and properties of polymers and biological macromolecules at interfaces. Richard Jones is the author of more than 150 research papers, and three books, the most recent of which is Soft Machines: nanotechnology and life. In 2006 he was elected a Fellow of the Royal Society, and in 2009 he won the Tabor Medal of the Institute of Physics for contributions to nanoscience. In 2009-2010 he served on the Advisory Group for the Royal Society’s report “The Scientific Century”. His recent working paper for the Sheffield Political Economy Research Institute, "The UK’s Innovation Deficit & How to Repair it", draws attention to the long-term decline in the industrial and strategic R&D capacity of the UK. Professor Ursula Martin joined the University of Oxford in 2014 on a joint post between the Department of Computer Science, and the Mathematics Institute. 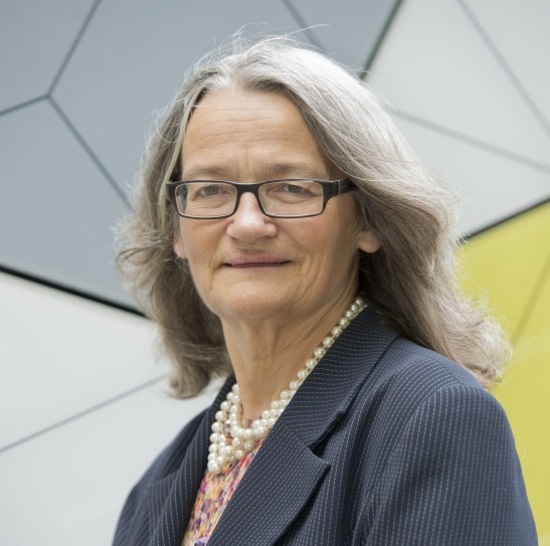 She holds an EPSRC Senior Fellowship which drives a strongly inter-disciplinary project, using social science methods to understand the creation of mathematics, and build computer support, developing her earlier computer science and mathematics research, spanning both deep theory and practical application. Ursula was Vice Principal for Science and Engineering 2005-09 at Queen Mary University of London (QMUL) where she led strategic change, including significant restructuring, and major capital projects, contributing to QMUL’s overall recent success, and Russell group membership. From 2009 she directed a novel knowledge transfer initiative at QMUL, focusing on early-career staff. 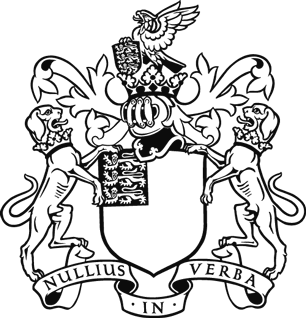 Ursula has a record of external service to learned societies and government bodies, most recently the UK Defence Science Advisory Council, and related government work. She holds an MA in Mathematics from Cambridge and a PhD in Mathematics from Warwick. She was appointed a Commander of the Order of the British Empire in January 2012. I am an enthusiastic scientist with a passion for immunology, virology and liver biology. My passions come together in the study of chronic hepatitis in humans, at the Centre for Liver Research in Birmingham. My ambition is to build an internationally respected team that uses innovative approaches to answer basic science questions in liver biology that will lead to the development of new targets for therapies. 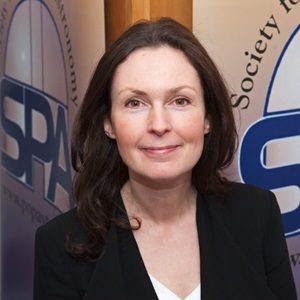 I have a PhD from Imperial College, postdoctoral experience at the Babraham Institute in Cambridge and the University of Birmingham, and I began my career as an independent investigator with a Royal Society Dorothy Hodgkin Fellowship. I am now entering the final year of my fellowship and I am under a lot of (positive) pressure to deliver the publications that will build credibility for my group. My next goal is a grant application. Exciting times! 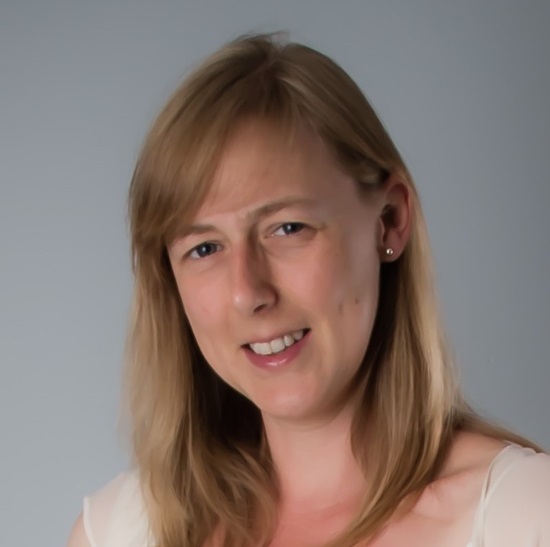 Kate Turton is a Higher Education Policy Advisor, whose main role is to develop policy and provide advice on postgraduate research degrees and research careers. She was also project manager for an independent review of metrics, which reported earlier this year. She works closely with a number of key stakeholders, including BIS, RCUK and Vitae. 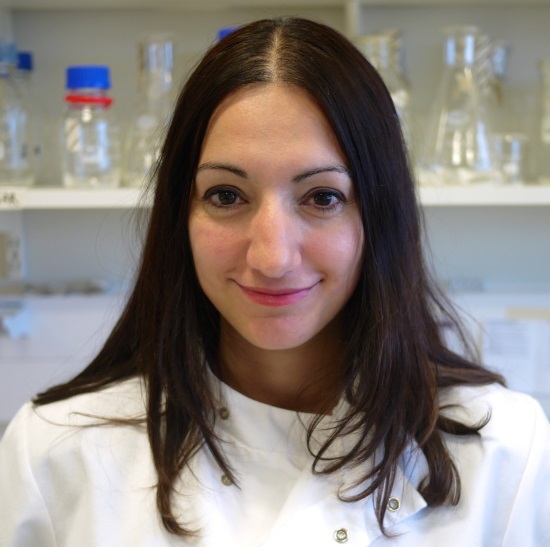 Kate originally trained as a biochemist and holds a PhD in structural molecular biology. Following graduation, she worked in a variety of roles at the Biotechnology & Biological Sciences Research Council. Kate joined HEFCE in 2011, initially working for Jisc and more recently in HEFCE’s Research Policy team. 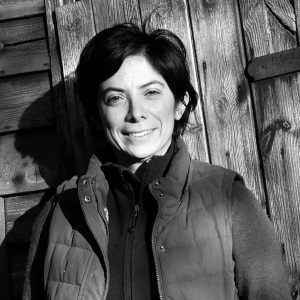 Mahzarin Banaji taught at Yale for 15 years and is currently the Richard Clarke Cabot Professor of Social Ethics in the Department of Psychology at Harvard. She is also Harvard College Professor in recognition of her outstanding teaching. Professor Banaji is a Fellow of the American Academy of Arts and Sciences, and Herbert Simon Fellow of the American Academy of Political and Social Science. She has received many awards, among them Yale’s Hixon Prize for teaching excellence, a citation from the President of the American Psychological Association, the Diener Prize for outstanding contributions to social psychology, and named William James Fellow of the Association for Psychological Science for significant lifetime contributions to the basic science of psychology. In 2014 she received Barnard College’s highest honor, the Medal of Distinction, and in 2015 an honorary degree from Smith College. Professor Banaji studies unconscious thinking and feeling as they unfold in social context, especially implicit decisions about people’s worth, goodness, and competence. She is the author of the book Blindspot: Hidden Biases of Good People with Anthony Greenwald, published by Random House.